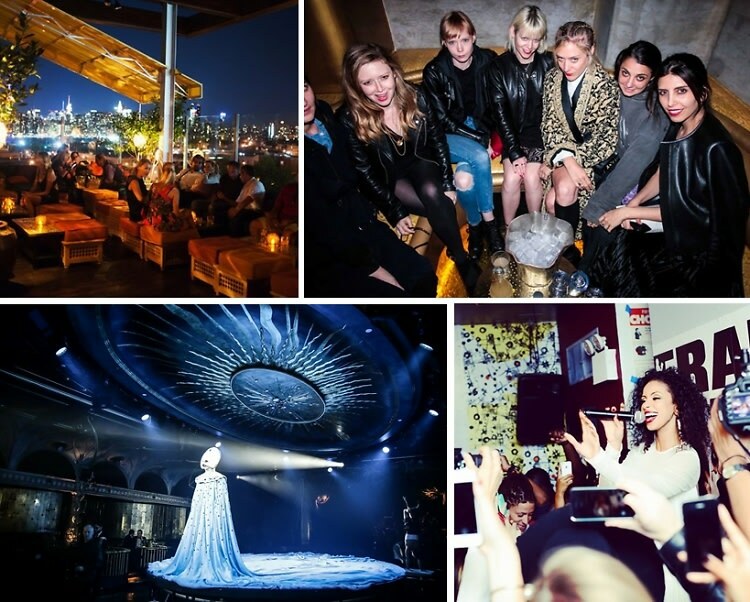 New York Fashion Week always signifies the start of the party season, with new clubs opening their doors for the first time, while perennial favorites present their best events. After a week of hands on research, we've come up with a list of the best places for you to let loose this fall. From the rebirth of the legendary Don Hill's to the famous Ibizan club Space finally touching down in Manhattan, here are the top NYC party venues for fall 2014!